Spying allegations against the Russian Ambassador to the US are nothing but groundless assumptions by mainstream media; as no American intelligence official has ever voiced such accusations, according to Russia's presidential spokesman. “We’ve never heard a single statement from any representative of the US intelligence agencies concerning ambassador [Sergey Kislyak],” Dmitry Peskov told journalists. 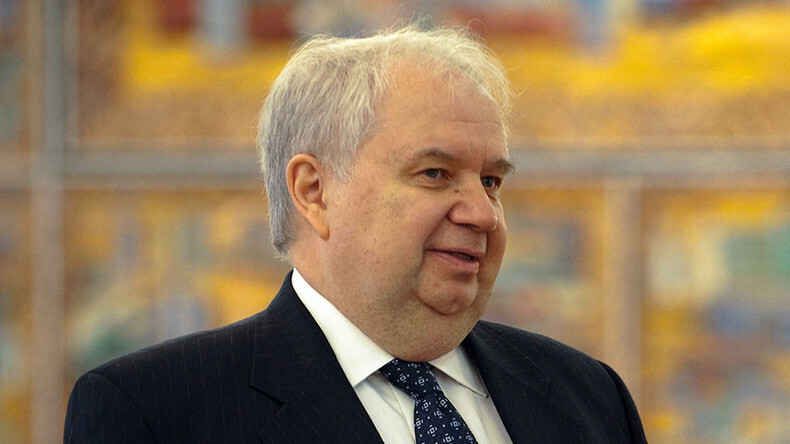 Claims against Kislyak “are some kind of depersonalized speculations in the media, that are permanently escalating tensions,” he said. “The only thing we can propose to everybody in this situation is to simply ignore such depersonalized groundless hoaxes and pay attention only to statements by actual officials,” Peskov added. 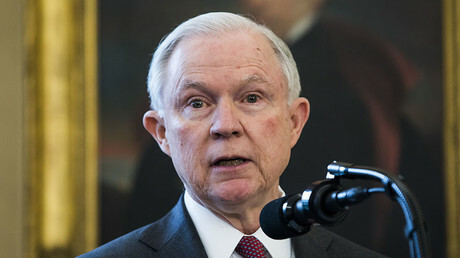 As for ‘claims’ of the Russian ambassador’s contacts with US Attorney General Jeff Sessions, aimed at influencing the American elections, Peskov said he was unaware if such meetings took place. “I have no concrete information about the meetings. I don’t know if they took place and if they did – what was discussed,” he said. The Kremlin spokesman explained that it’s the ambassador’s job to hold as many meetings as possible with the representatives of the executive and legislative authority of the host country. “The US ambassador in Moscow (John F. Tefft) has plenty of contacts with [Russian] parliamentarians and there’s nothing wrong about it,” he stressed.